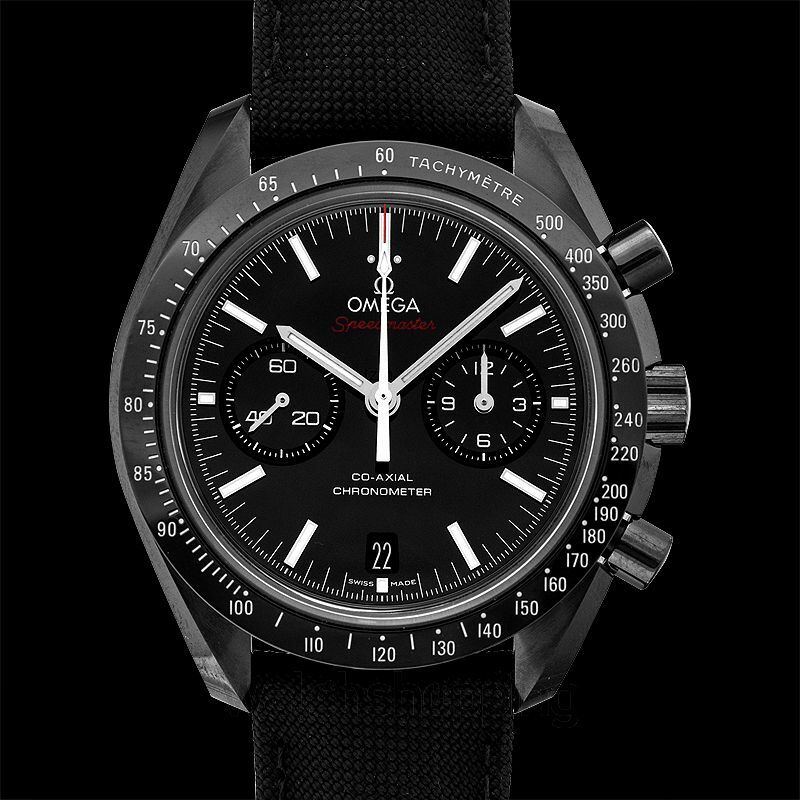 Omega has always been known to be creative and bold with their timepieces and the ceramic Speedmaster “Darker Side of The Moon” is no exception to that. 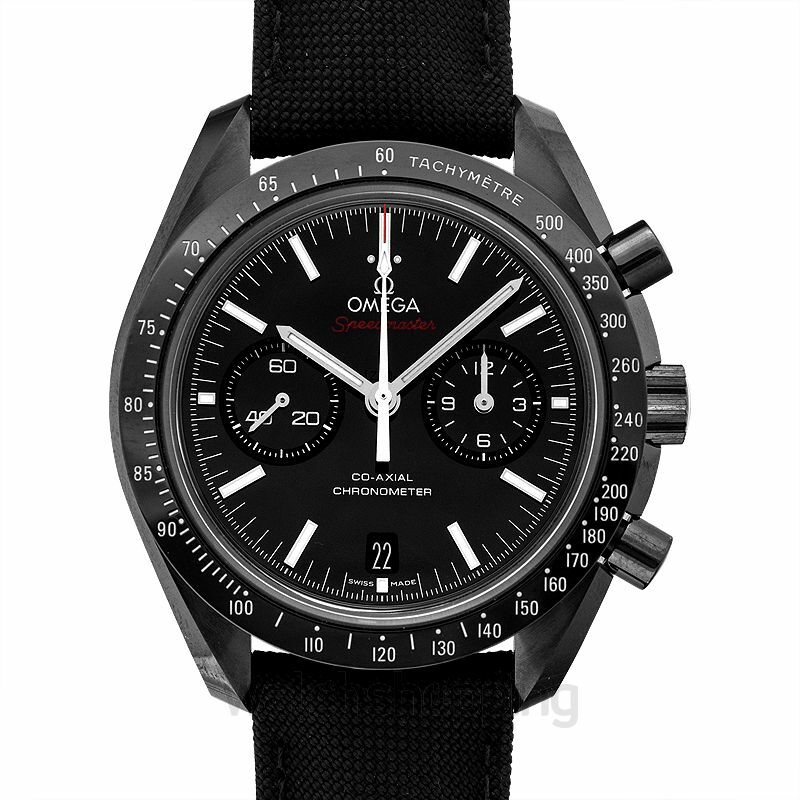 The timepiece features as a sporty addition to the Speedmaster series with a black 4.25mm zirconium oxide ceramic dial which has 18-carat white gold moon watch style hands and subdials at the 3-hour mark and 9-hour mark. 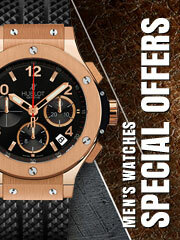 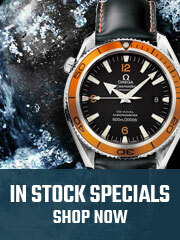 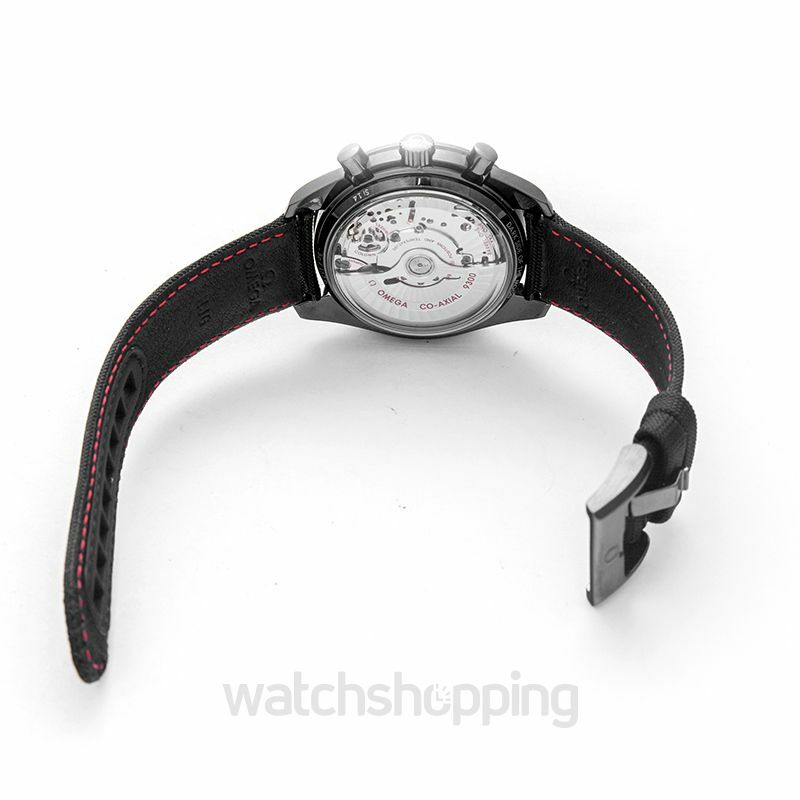 The brushed and polished ceramic casing features a matt chromium tachymeter on the bezel. 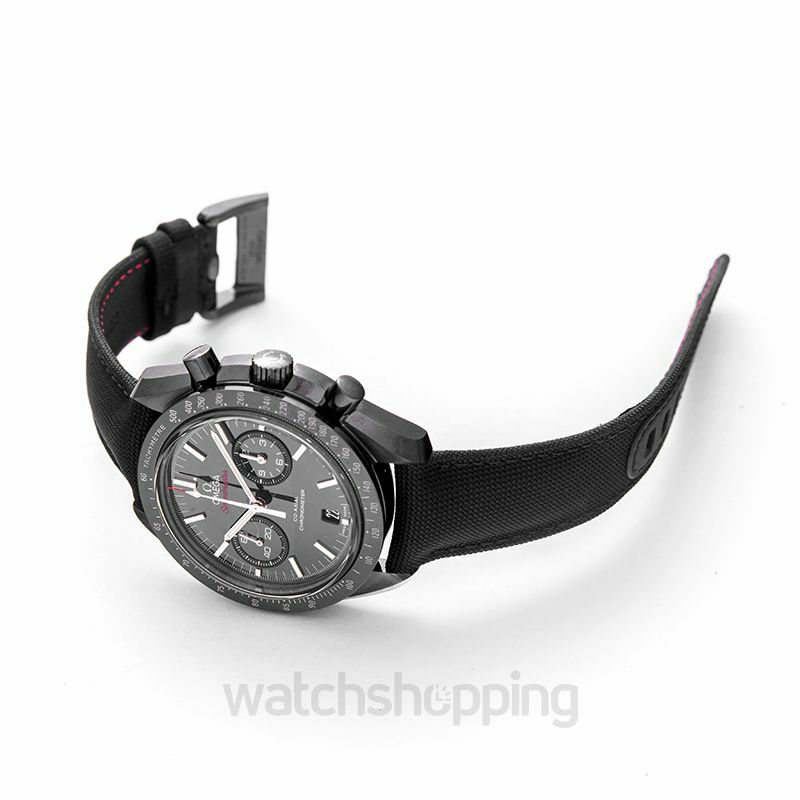 The overall design of the watch makes it stand apart from the rest.